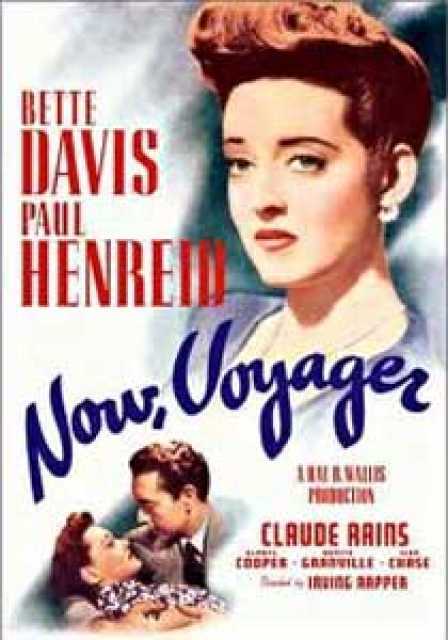 Plakatmotiv Now, Voyager, © Warner Bros. Pictures, Inc.
Now, Voyager is a motion picture produced in the year 1942 as a USA production. The Film was directed by Irving Rapper, with Katharine Alexander, Gladys Cooper, Bette Davis, Bonita Granville, Paul Henreid, in the leading parts. There are no reviews of Now, Voyager available.